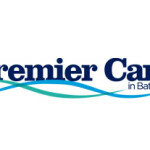 This is a review of Independent Home, a manufacturer of walk in tubs. Read on to find out more information about Independent Home, and if they are a good company to do business with. Independent Home has been in business since 2002. Since then, the company has helped thousands of people. The company manufactures high quality walk in bathtubs, and they also install them. Independent Home has always made sure that the products they sell are affordable, and that anyone can buy them. One of the unique things that the company does is create mold based on their customers’ needs. The company uses fiberglass over mold as well as around the frame. They then apply fiberglass with gel coat. All of the materials that they use are of the highest quality. Cube, Celebrity, Acrylic, Imperial and Supreme are some of the walk-in tubs that the company sells. These tubs weigh around 200-500 pounds and they can replace an exiting tub or shower. All of the tubs that Independent Home sells are durable and ideal for all types of people. Now lets discuss prices. Independent Home’s prices on tubs varies from one tub to another tub. Also, the price a customer will pay depends on exactly what they want. In order to receive a quote on a tub, a person will need to request a quote and speak to a representative of the company. The same thing goes for installation pricing. In order to get an exact price on how much it will cost to have a tub install, a person will need to contact the company directly and then they can receive a quote. When it comes to affordability, on a scale of 1-5 (with 5 being the best) Independent Home receives a 3. The company would get a higher rating, but they do not list their prices on their website, and they should. The walk in tubs that the company sells come with a great warranty. Some companies only have warranties that are only good for a certain amount of time, but that is not the case with Independent Home. Every single tub that the company sells come with a lifetime warranty. This is great because it means that if something goes wrong with the tub’s material or defects occur in the tub, then the chances are the warranty will cover it. Also, it is worth saying that it does not take long to have a tub installed. Independent Home installs tubs within a day. That means that when a customer orders a tub, it will be installed within one day. This is more than fair, and it Independent Home’s installation process is actually quicker than what many other companies offer. The company sells their products via online. All a person needs to do is pickup the phone or fill out a short form, and then someone from the company will contact them. However, there are independent dealers located all around the nation. The company’s factory is located in Long Island, New York. This means that the tubs that the company makes are made in America. 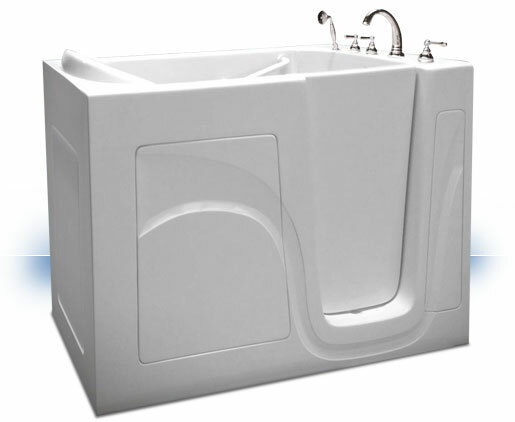 If a person is interested in buying a tub from Independent Home, then they can visit http://independenthome.com. Some people may not be interested in getting a quote online, and if that is the case, then they can call the company directly. The company can be reached at 1.888.313.8827. Another good way to contact the company and speak with a representative, then they can go to the company’s website and speak with someone via live chat. The company has made it very easy for customers and potential customers to contact them. On a scale of 1-10, with 10 being the best, Independent Home gets an 8, which is very good. The prices of the tub could be listed on the site, and this is one of the main reasons why the company gets an 8. However, the company does offer high quality products and they have excellent customer service and they really care about their customers. If a person is looking to get quality walk-in tub, and they want to do business with a good company, then Independent Home is the company they want to do business with. If you are interested in knowing more about walk in tubs, see our homepage.